There is and There are. We use there is and there are when we first refer to the existence or presence of someone or something. The choice between the phrases there is and there are at the beginning of a sentence is determined by the noun that follows it.... There is and There are. We use there is and there are when we first refer to the existence or presence of someone or something. The choice between the phrases there is and there are at the beginning of a sentence is determined by the noun that follows it. Match the left and right to make sentences with "there is" and "there are". 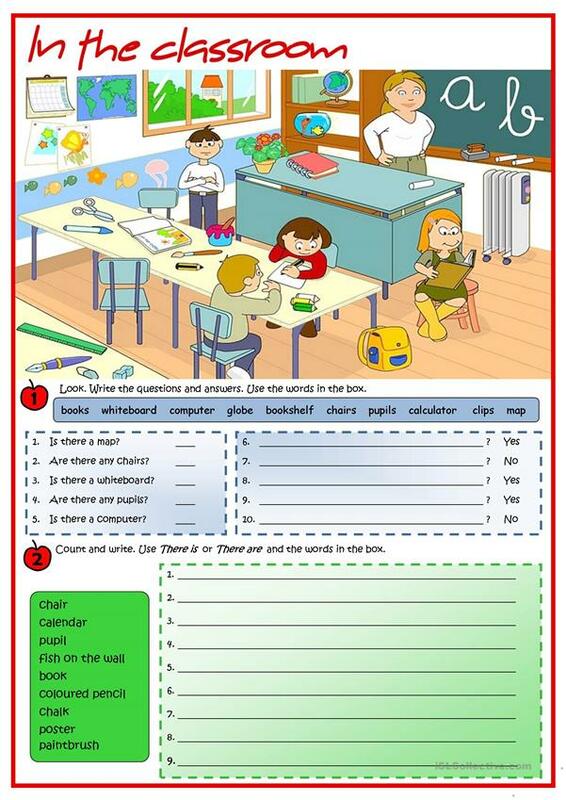 For each question, write in the space ONLY the correct number to match with the question number on the left. Example: if you think the first question on the right goes with number 7 on the left, write "7" in the first space.